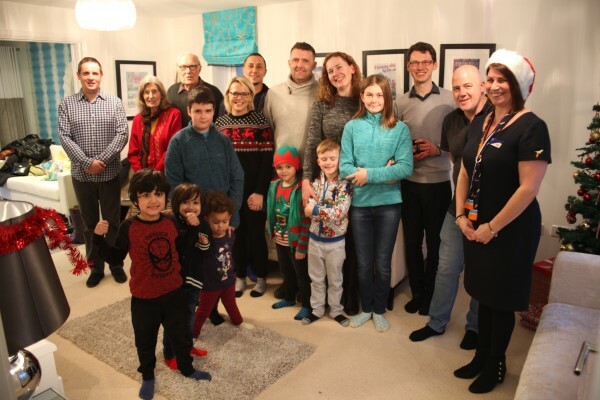 Residents at the new Upper Heyford community, Heyford Park, gathered together to celebrate the festive season with songs, games and Christmas cheer at a special meet-your-neighbours event. Bovis Homes hosted an afternoon of festive fun at its Heyford Park sales centre and show home in Oxfordshire, bringing the community together and providing new residents with an opportunity to get to know each other. "Upper Heyford has a wonderful community spirit," says Sian Frater, regional marketing assistant. "It's the perfect time of year to bring residents together - whether they're new to the Oxfordshire area or just new to Heyford Park the event provided a great chance for everyone to meet!" 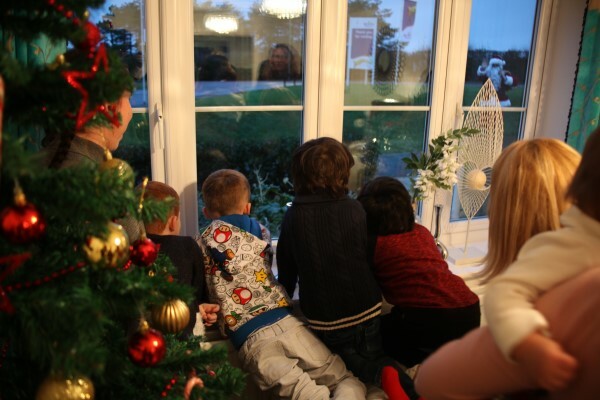 Guest of honour, Santa, also popped into the four-bedroom Canterbury show home, gave out presents to the children and made note of what other gifts they would like for Christmas. "We've held a few of these events over the years and they've become very popular with residents," says Sian. "There was a lovely atmosphere. While the children got to know each other during games of pass-the-parcel and while tucking into festive lunchboxes, the adults had a chance to chat over a glass of mulled wine or prosecco." Heyford Park has been a popular choice for buyers, with Bovis Homes offering house seekers a range of three, four and five-bedroom homes in a variety of styles and layouts. The location has a range of amenities, with more on the way including a school and a gym. Bovis Homes also held successful meet-your-neighbour events for its nearby communities at Warwick, Radford Semele and Redditch.